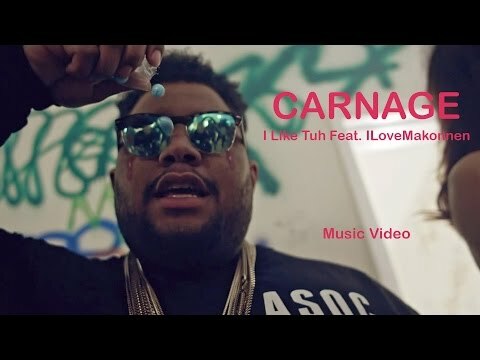 Music video by DJ Carnage ft. iLoveMakonnen performing I Like Tuh. iLoveMakonnnen’s off-kilter yet undeniably catchy sound has manifested into another bubbling hit with DJ Carnage’s “I Like Tuh,” and today the pair present an action-packed video to go along with it. Directed by Colin Tilley, this one’s full of pills, pistols, parties and pink eye (but not how you think).